I am a bit late for Modern Mrs. Darcy’s Quick Lit but I think this is a better late than never kind of thing, right? Everything Everything by Nicola Yoon. Caroline read this one and insisted I read it so we could discuss the ending. 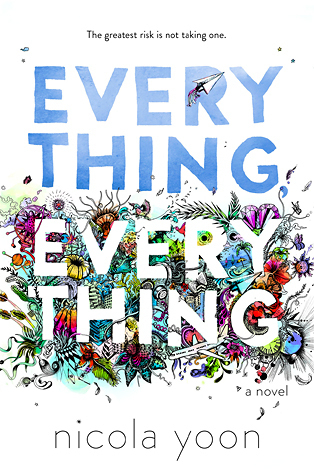 Everything Everything is the story of a teenage girl forced to remain only within the walls of her house to protect her from a life threatening disease. And yes, the end was definitely worth discussing! 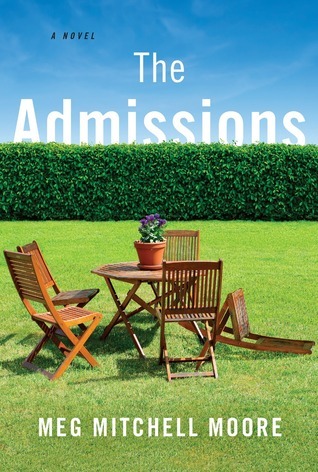 The Admissions by Meg Mitchell Moore. I have become obsessed with Book Riot podcasts lately and as a result my to be read list has become enormous. I learned about The Admissions on one of the many podcasts I listen to although I must admit, I can’t remember which one. This book made me very glad we have a few years to go before the college application process begins. And it gave me a lot to think about along the way. The Rosie Project by Graeme Samson. 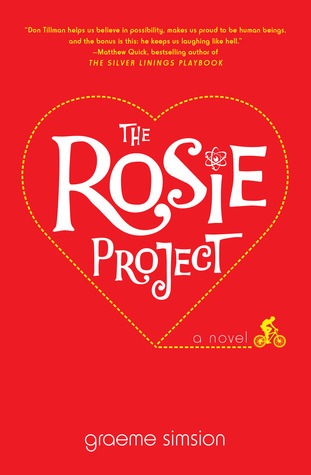 I have been wanting to read The Rosie Project forever but it has always slipped to the bottom of my to be read pile. I find that this happens with more light hearted books so I was thrilled that The Rosie Project was my book club book this month. If you haven’t a chance to get to know Don Tillman, I strongly suggest you do. This was a great book to read and discuss. 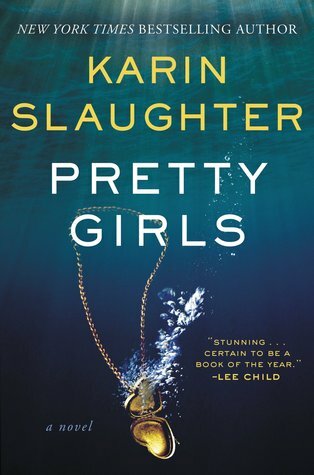 Pretty Girls by Karin Slaughter. I have heard so many good things about this book but found that I really wasn’t that excited about it. I am only half way through and I’m not sure I will continue. Has any one read it? If so, what do you think? Thanks for the recommendations, Stacey. I enjoyed The Rosie Project – are you planning to read the sequel?